Episode one of her Irish Bucket List series of things to do in Ireland. On YouTube. 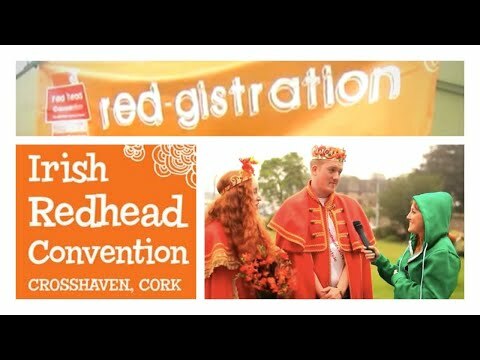 Clare at the Irish Redhead Convention in Cork, Ireland. 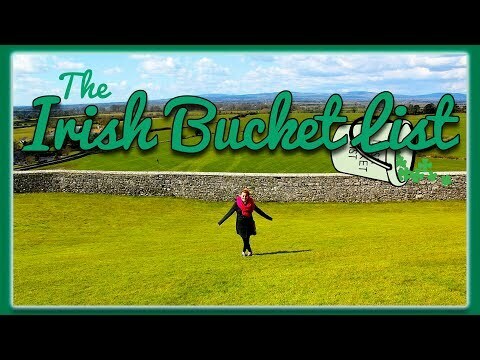 This is Episode 6 of her Irish Bucket List series. 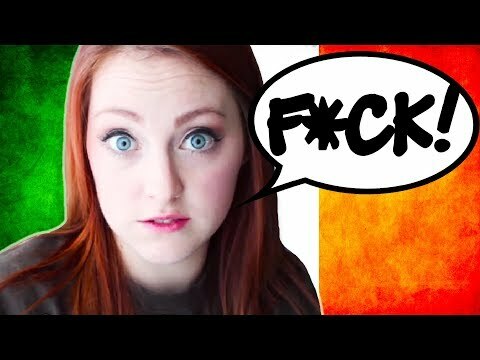 A YouTube video of her cursing in Gaelic. 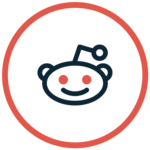 All information for Clisare (Clare)'s wiki comes from the below links. Any source is valid, including Twitter, Facebook, Instagram, and LinkedIn. Pictures, videos, biodata, and files relating to Clisare (Clare) are also acceptable encyclopedic sources. 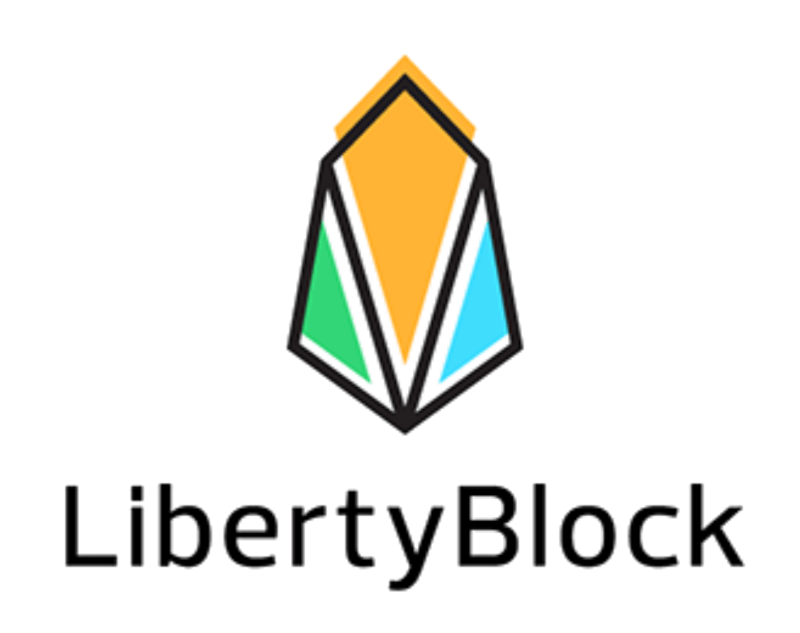 Her official website. Includes recent activity and various feeds from Twitter, etc. 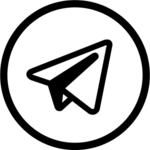 Clisare's Primary Facebook page, which was started in 2012. She has over 8000 likes as of November 2015. Buy some of her merchandise here. Clare's verified Vine page. Over 6,800,000 loops of mostly comedic videos. 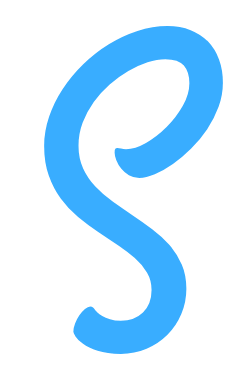 Other wiki pages related to Clisare (Clare).